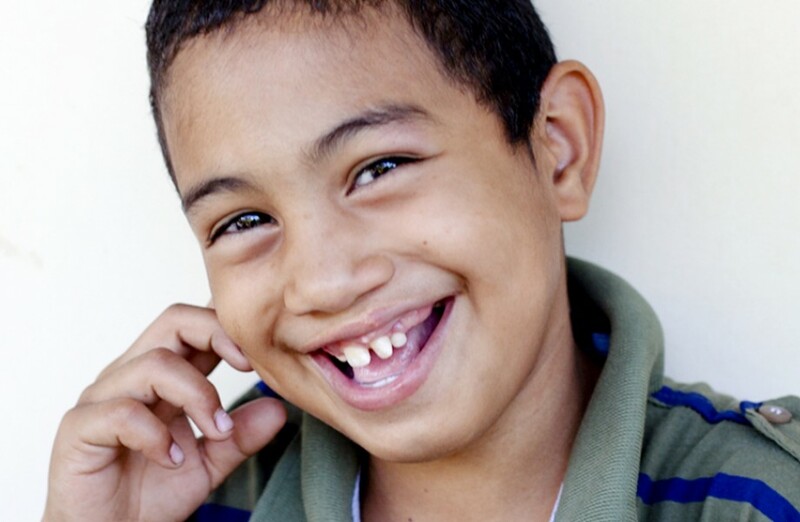 Every three minutes a child is born with a cleft lip or cleft palate. 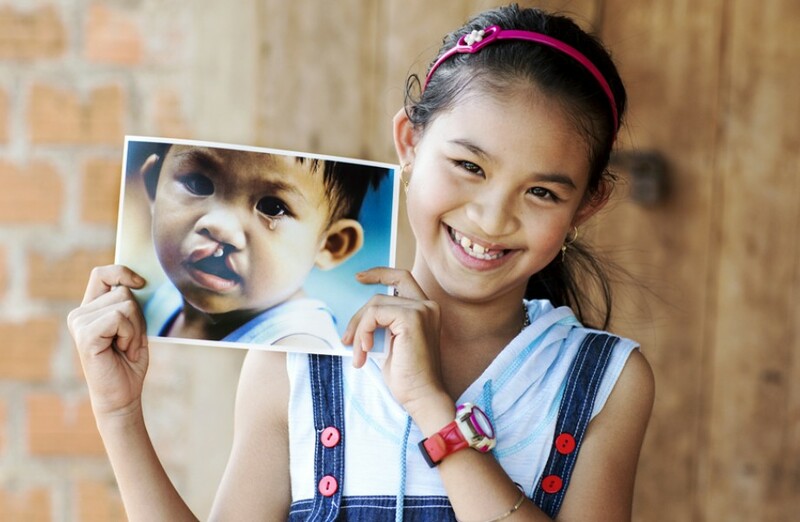 At Operation Smile, we believe every child suffering from cleft lip and cleft palate deserves exceptional surgical care. of people lack access to any surgical care. of an estimated 312.9 million surgical procedures performed each year go to the poorest third of the global population. 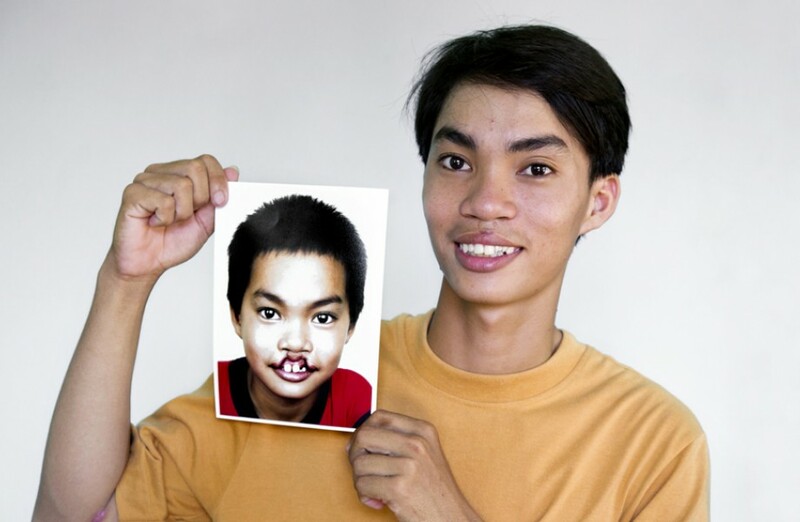 A child’s cleft lip or cleft palate can be repaired for as little as RMB 6000 and in as few as 45 minutes, but your gift is more than a surgery. All of our supporters give renewed hope to children and families around the world. ©2015 Operation Smile Hong Kong. All rights reserved.